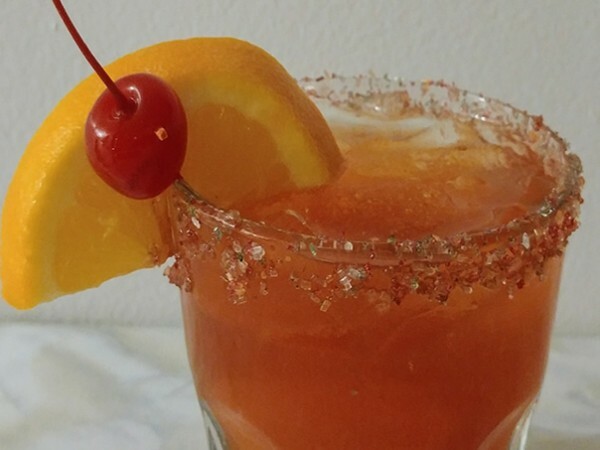 For Old Fashioned lovers, this "New" Old Fashioned from Snowy River Cocktails is a super tasty twist on a traditional favorite and is a must to add to your Old Fashioned recipe variations list. Rye Whiskey | 2 oz. Pre-rim the glass with Snowy River Thanksgiving cocktail sugar using simple syrup or egg white. Muddle fruit, bitters and soda in bottom of glass. Fill with ice and add whiskey. Garnish with optional orange/cherry flag.